Kaylan is a destination fine art wedding, portrait, and interior photographer based in Western Colorado and Martha's Vineyard, MA. Her experience is in film and digital photography mediums, with a background in art and visual communication. With a desire for simplicity and beauty, Kaylan focuses on authentic moments using subtle yet intentional direction. 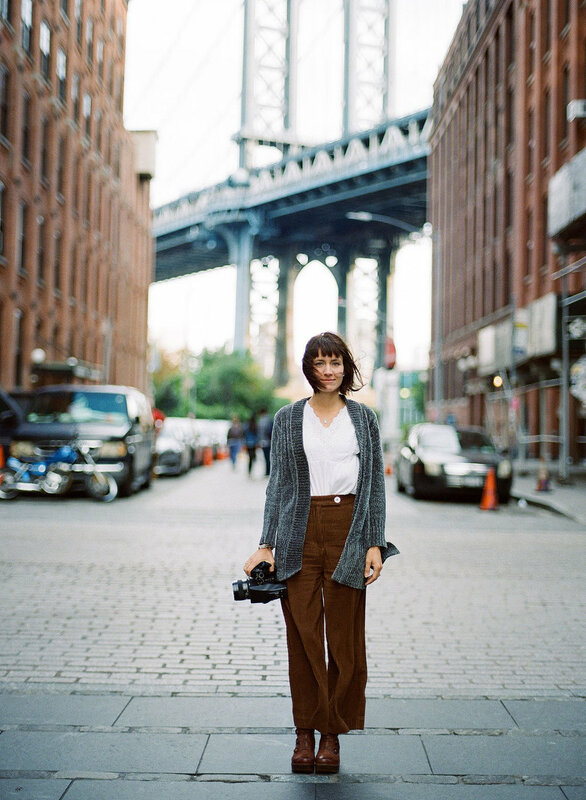 Her style is a blend of photojournalism with an editorial eye. With over 6 years of wedding photography experience, Kaylan brings a sense of calm and ease to your photo session, producing images that are heartfelt and timeless. If shooting your home or space, she seeks out the personal touches, the light and angles that invite the viewer in. Giving them a sense of story - the ability to see themselves visiting or living there happily. When not working, practicing yoga, or traveling, Kaylan can be found at her home in Palisade, Colorado where she currently resides with her husband, menagerie of pets, and her sweet baby boy, Louis.